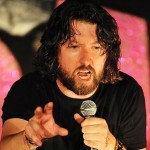 Keith Farnan - I want a comedy night! 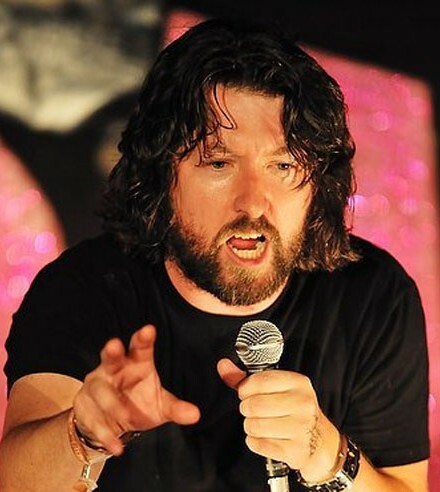 Best known to British audiences for his appearance on BBC’s Michael Mcintyre#s Comedy Roadshow, Keith Farnan has also adapted his own comedy documentary for RTE, Money, Money, Money: Keith Farnan versus the Economy, Keith has just topped an outstanding eighteen months by appearing at the Montreal Just For Laughs All Access show for the Canadian Comedy Network and Hollands highest rating comedy show, The Comedy Factory. In America, Showtime have Keith has appeared on their new standup show, Live From Amsterdam, which brings together the best American and European comedians working today.